EPFL is one of the two Swiss Federal Institutes of Technology. It is one of Europe’s most innovative scientific institutions, ranked 3rd in Europe and 15th worldwide. 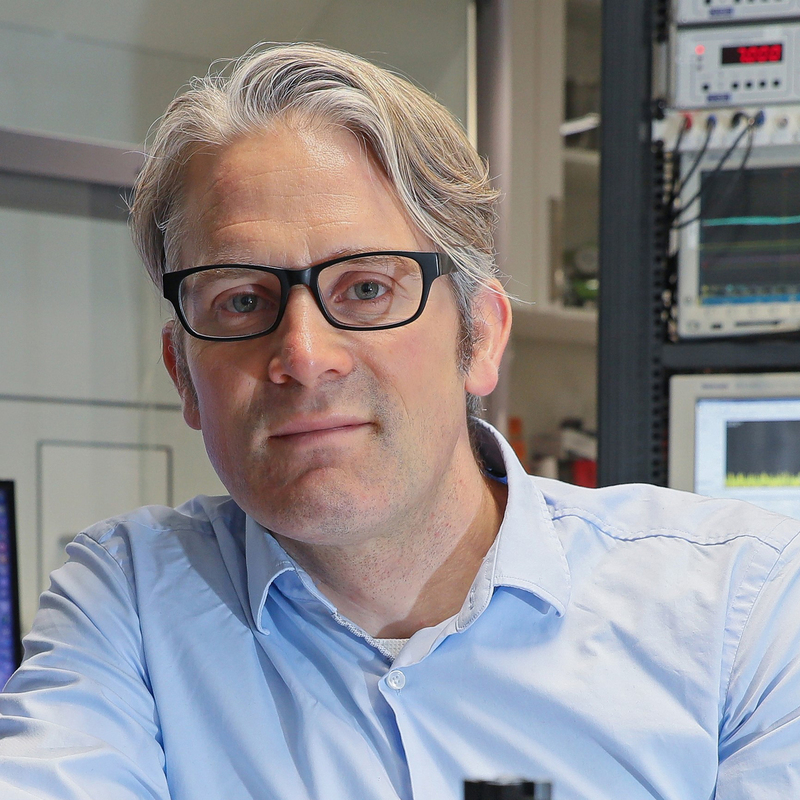 The OMT – ETN project is coordinated by EPFL at the Laboratory of Photonics and Quantum Measurements, K-Lab, led by Prof. Tobias Kippenberg. Research in the group is aimed at extending quantum control to micro- and nano-mechanical oscillators in views of manipulating and measuring mechanical oscillators in the quantum regime. In addition, we are pursuing the realization of chip scale optical frequency combs. These aims fall into the emerging research frontiers of cavity Quantum Optomechanics and Microresonator Frequency Combs.